In a pleasant and relaxing environment we bring you the total concept of beauty and health. 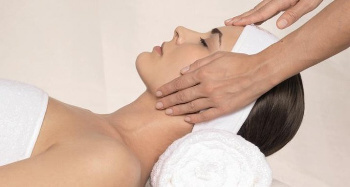 Next to regular beauty treatments the newest developments are followed and applied. 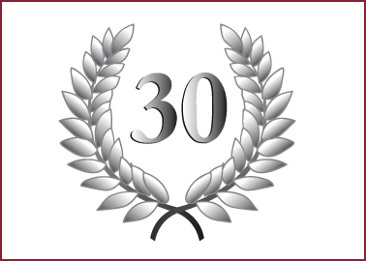 Our beauty center has 30 years of experience in improving the beauty of face and body. Next to personal attention, manual treatment is our goal! Together with our professional team Beauty center Aura stands for the pure beauty concept in the essence of its meaning. 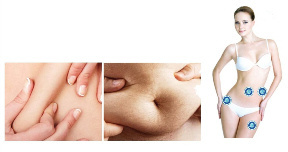 LIPOFREEZE is the revolution in permanent removing fatty deposits. It is a safe and painless alternative for liposuction without cutting and scars. Contact us for your free and with-no obligation consultation so you can get to know the technique and have the possibility to do a test. Ever since I am a customer with Beauytcenter Aura my skin radiates, my wrinkels are softened and I get monthly pampered! Marie F.